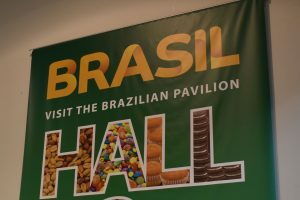 The company launched its SmartPacker CX250-S ahead of the ProSweets exhibition in Cologne, responding to sector demand for enhanced machinery features. 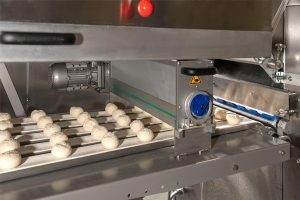 Capable of speeds up to 250 pillow bags per minute, SmartPacker’s new sealing jaws are almost twice as strong as the previous model and the low-drop design between weigher and the jaw-head, provides even greater accuracy, minimising the chance of damage to brittle confectionery and snacks. Even if product accidentally fouls the seal area the detection function will create a double-bag to avoid contamination or harm to the sealing jaws or knife, ensuring that the process continues. SmartPacker produces gas-tight bags across a greater range of film materials giving manufacturers flexibility and the machine is exceptionally reliable, delivering operational uptime of more than 98%. 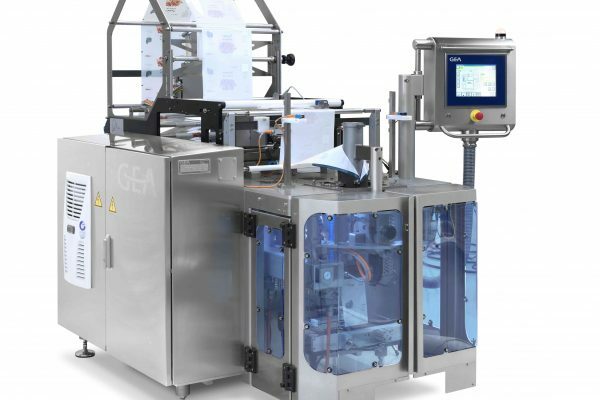 Easy to operate and process-reliable, the SmartPacker is designed to transform confectionery packaging, according to Lee Driscoll, GEA UK’s Product Manager – Vertical Packaging. The UK launch of SmartPacker comes hot on the heels of GEA’s PowerPak PLUS thermoformer, innovative equipment that provides shortened set-up and changeover times, while reducing film waste by up to 75%. PowerPak PLUS can also be operated in tandem with GEA’s Oxycheck, the non-invasive in-line quality control system for Modified Atmosphere Packaging (MAP).